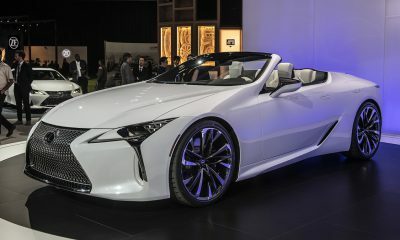 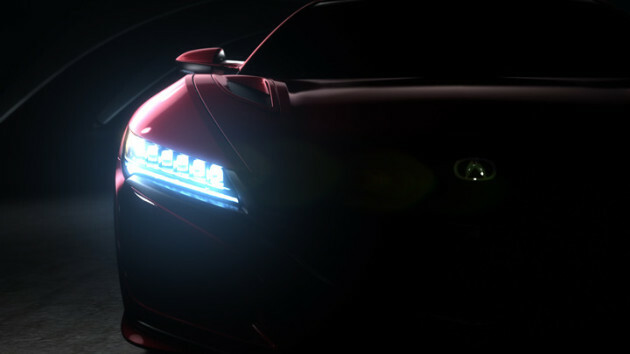 The upcoming Acura NSX has been a long time coming, and it looks like there’s finally some light at the end of the tunnel, as the production version of the NSX will make it’s world debut at the 2015 North American International Auto Show on January 12, 2015. 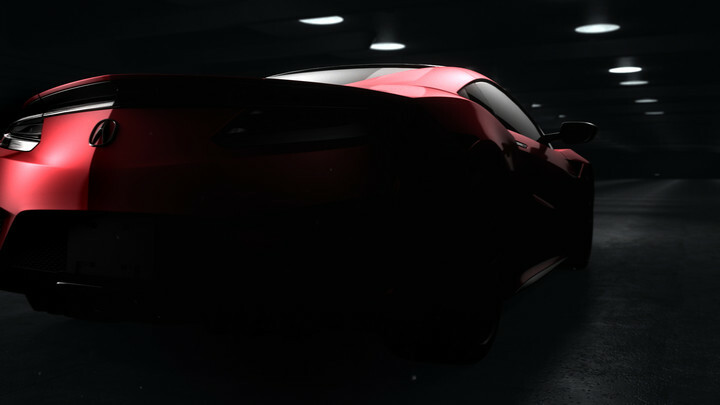 Acura will reveal the production version of the NSX during their press conference at the 2015 North American International Auto Show on January 12th at 11:50am ET. 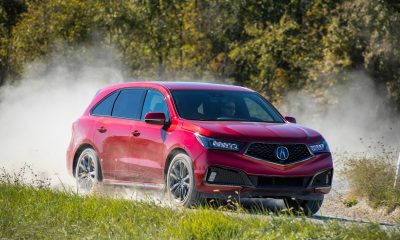 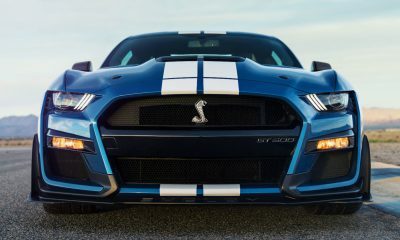 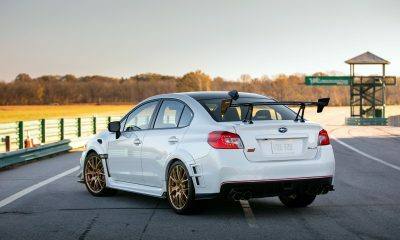 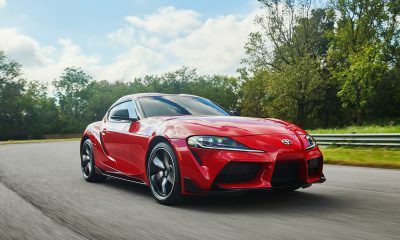 Acura will be streaming the press conference live at youtube.com/Acura. 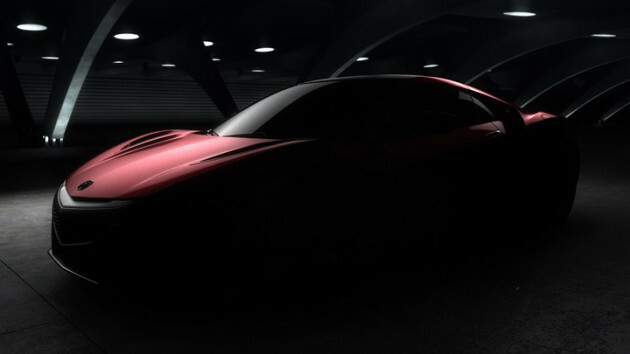 After all these years of waiting, we can’t wait to finally see the NSX make it’s way to production!